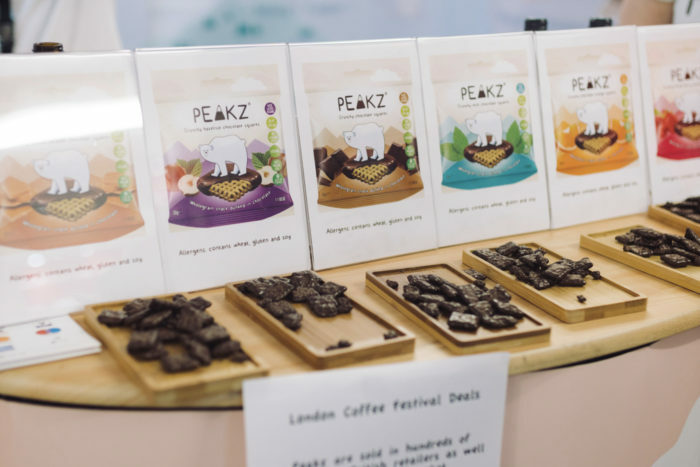 Aside from coffee-related jargon, “busy” and “overwhelming” are perhaps the most frequently overheard words at the London Coffee Festival. 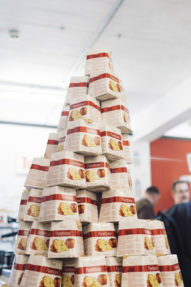 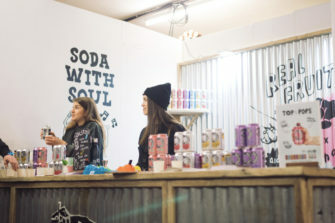 The popular event has been expanding exponentially year after year. 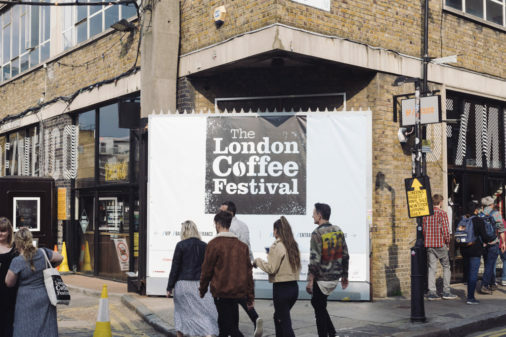 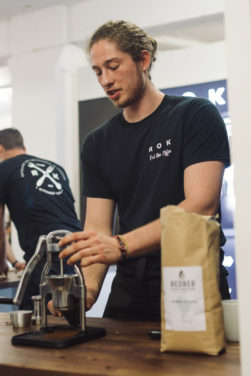 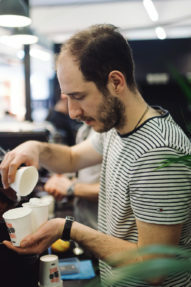 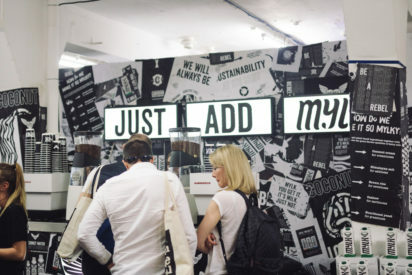 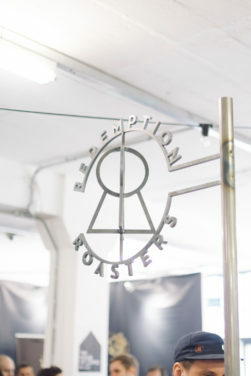 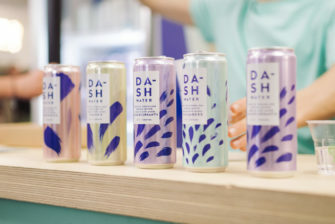 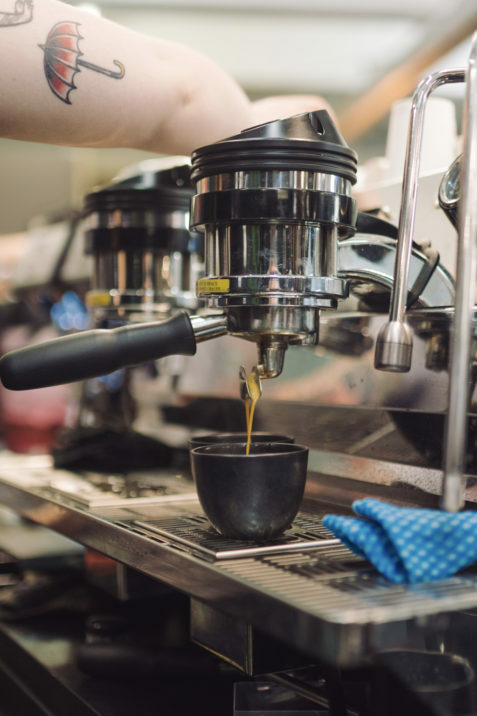 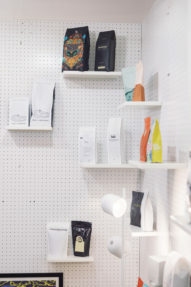 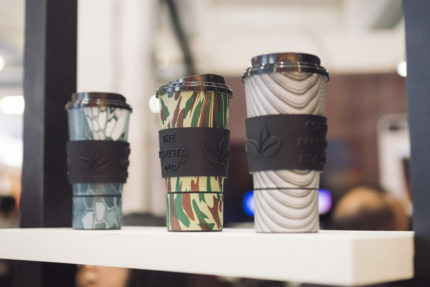 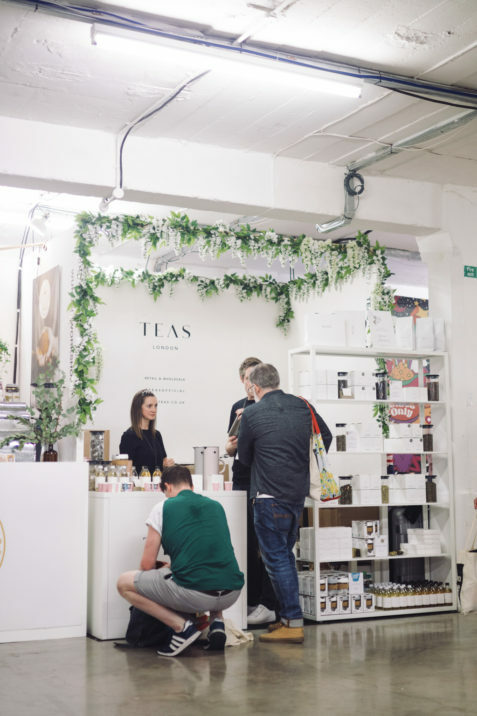 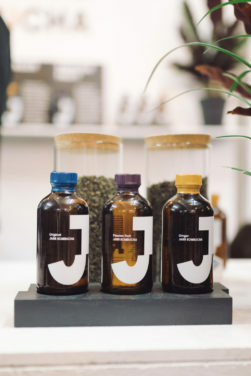 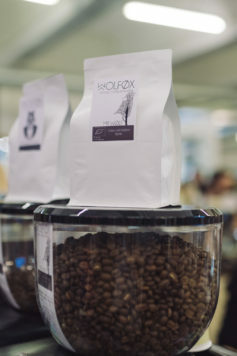 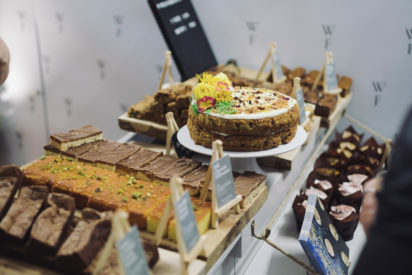 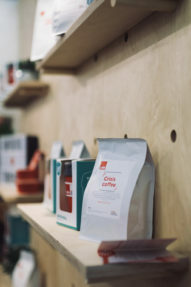 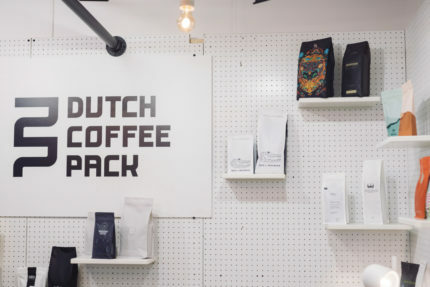 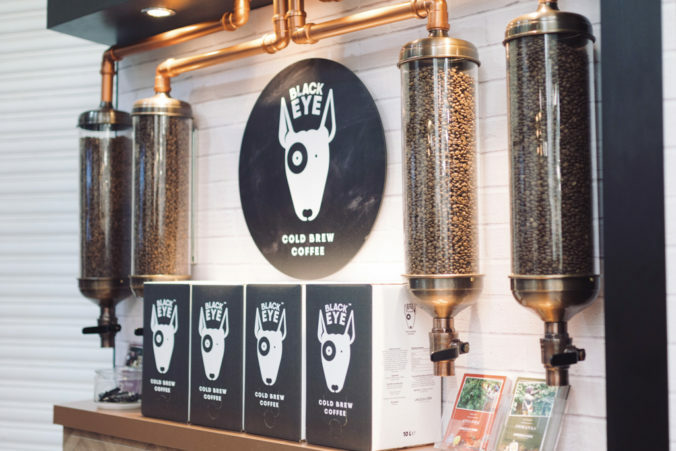 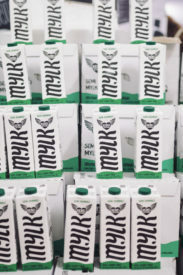 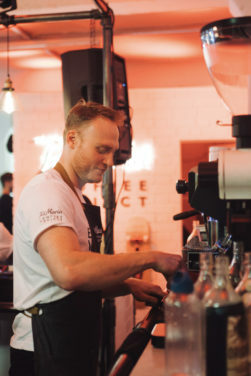 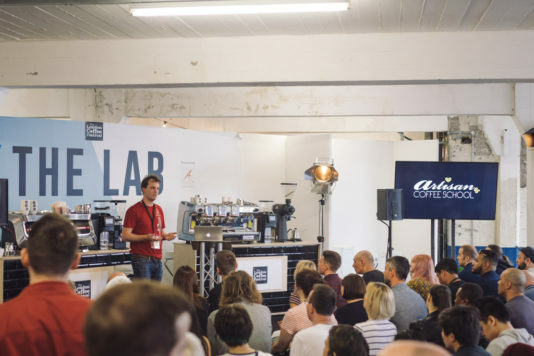 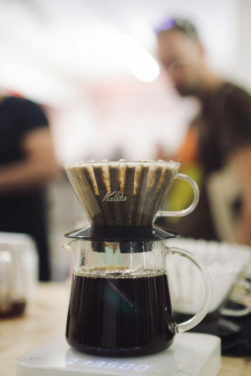 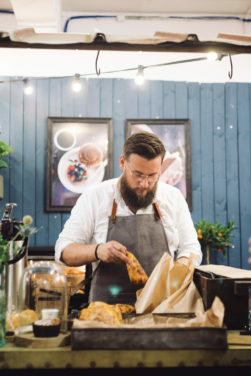 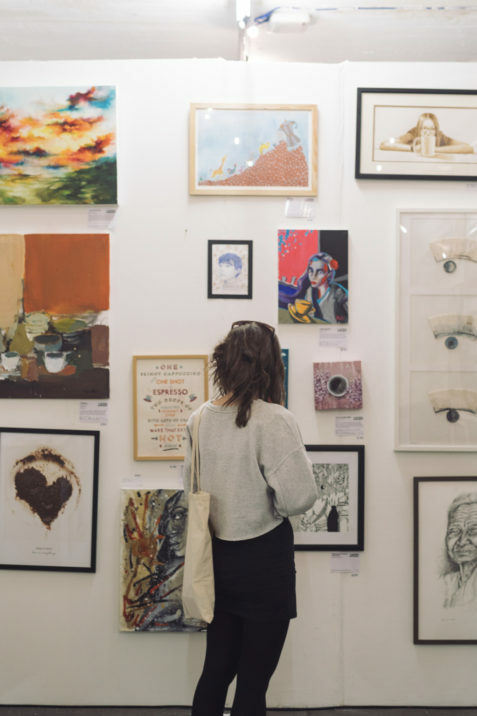 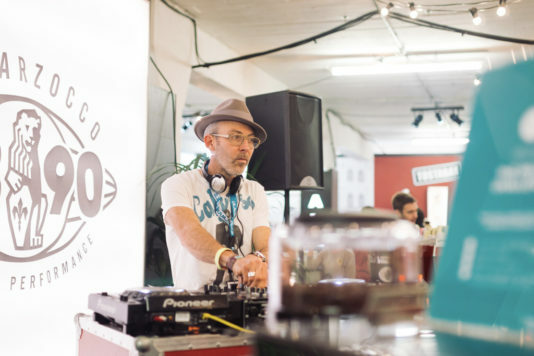 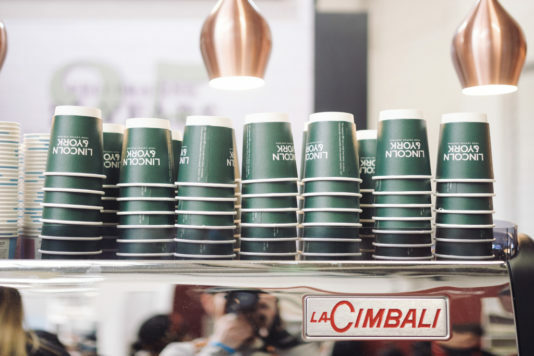 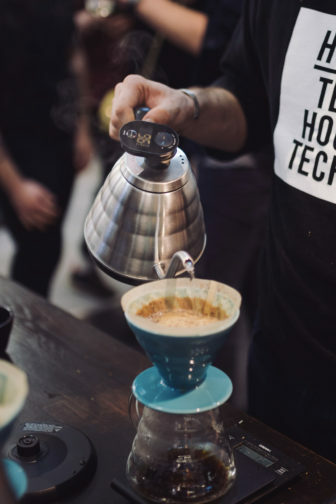 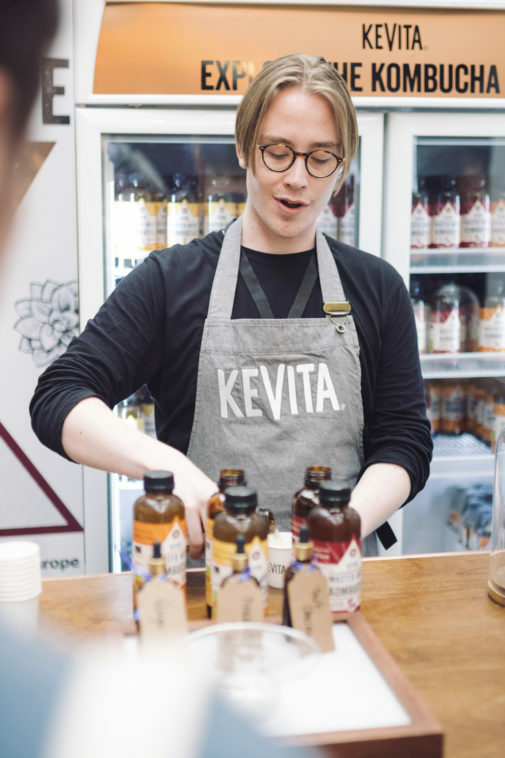 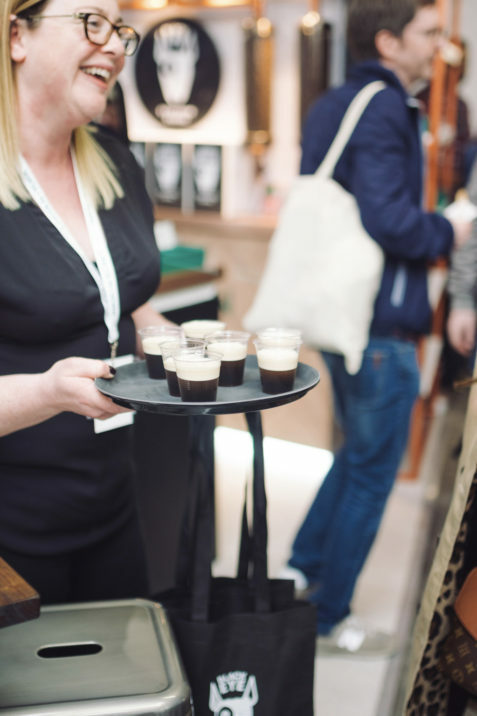 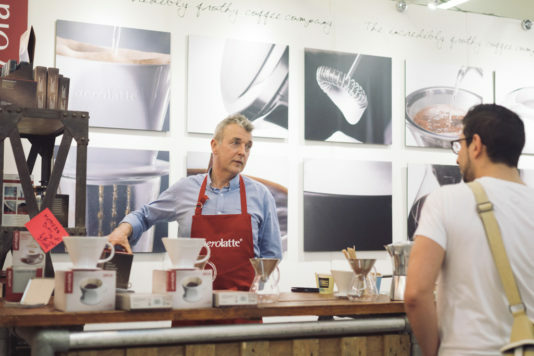 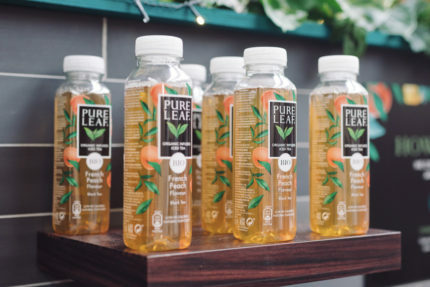 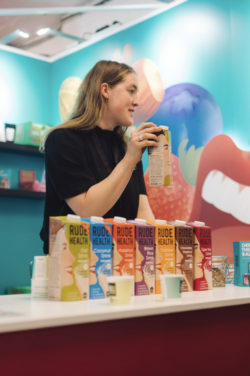 Interest in coffee is definitely still on the rise, although the festival seemed to reach saturation point last year, when the action was extended to the last available floor of the Truman Brewery and queues looked longer than ever before. 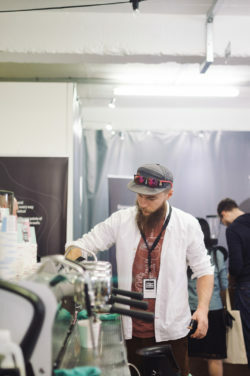 While the venue is still buzzing, this year there appears to be a little more breathing space, which allows for a more satisfying experience. 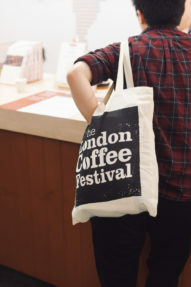 Still, without any guidance or planning, the festival can become an exhausting affair. 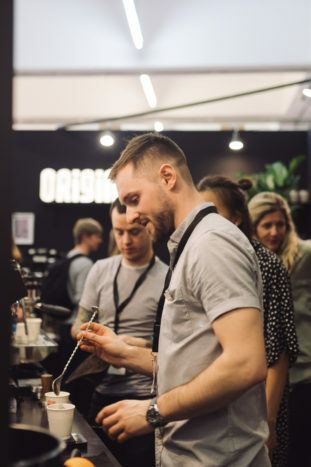 Many visitors excitedly sample all the drinks they come across as soon as they come in, only to end up over-caffeinated in a short space time, longing for a quiet spot to sit and relax (and there aren’t many). 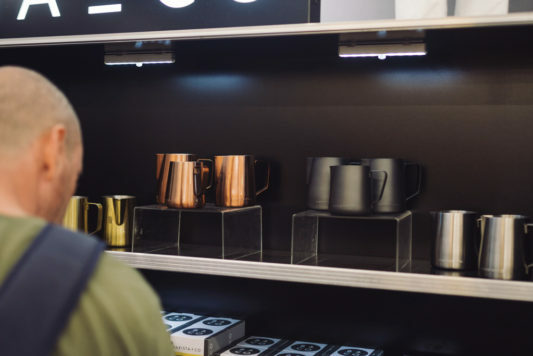 To make the most of the experience, it is best to take a moment to plan the visit and decide in advance what one wants to get out of it. 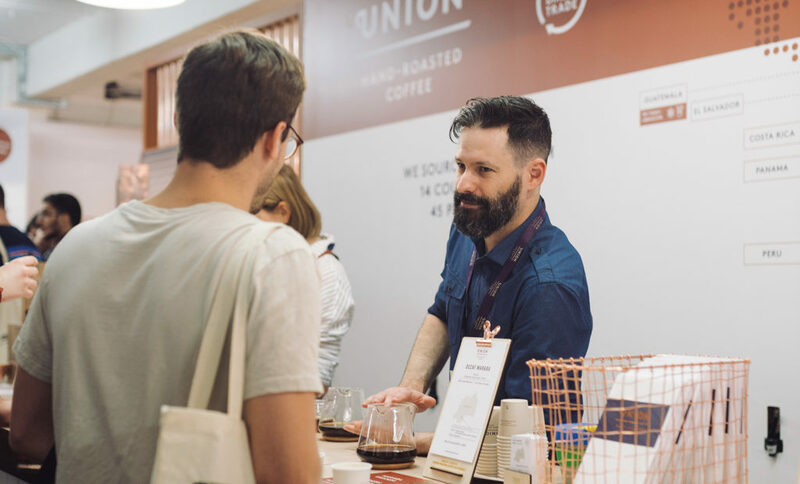 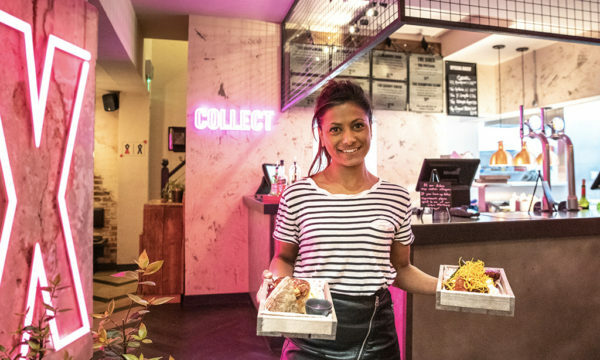 The festival’s guide, as per every year, outlines four sets of suggested activities designed for different types of visitors, from the complete novice to the coffee geek. 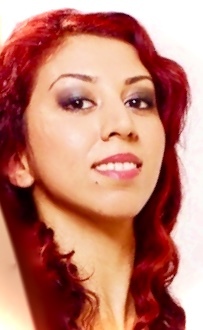 The ideal approach would be to take inspiration from this and to also set a personal goal. 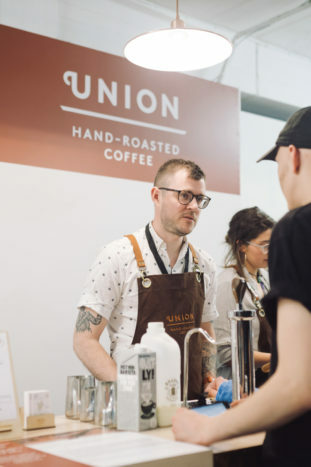 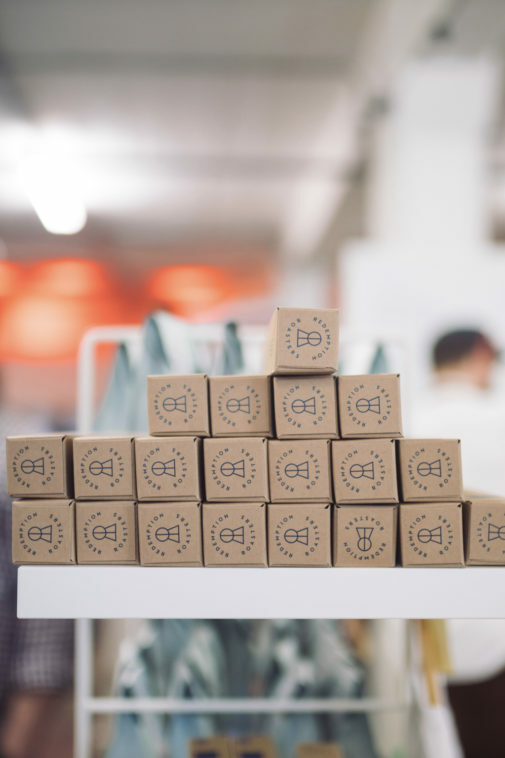 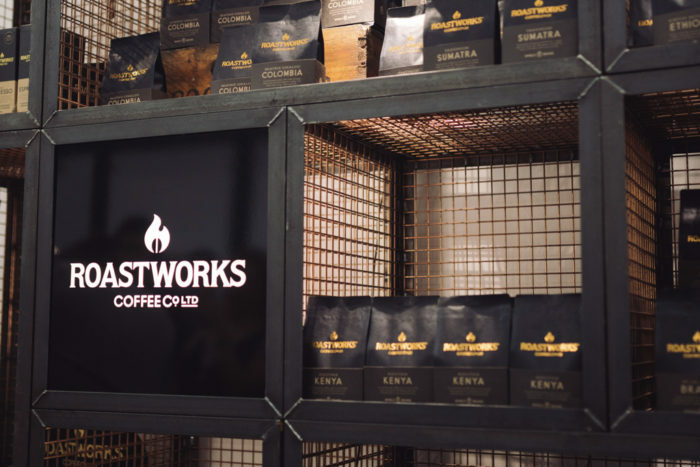 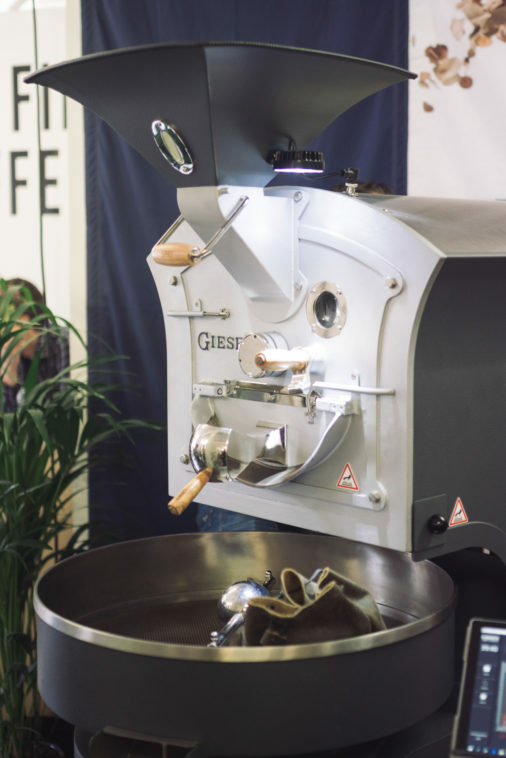 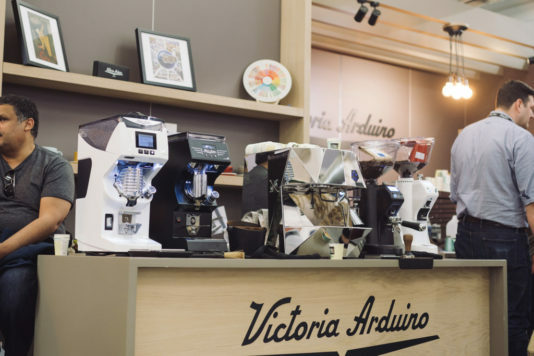 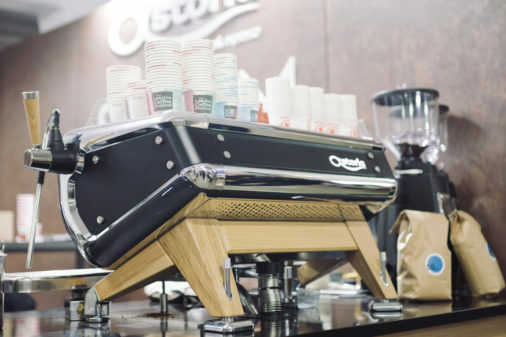 Some may want to check out the newest equipment, others sample the coffees of specific cafés for a comparative tasting, or one may perhaps want to improve one’s brewing skills to make great coffee at home and so participate in all the practical workshops. 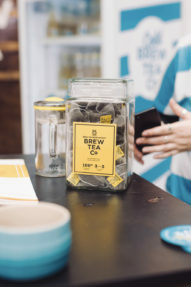 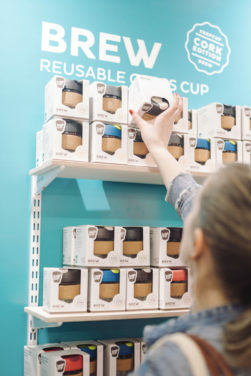 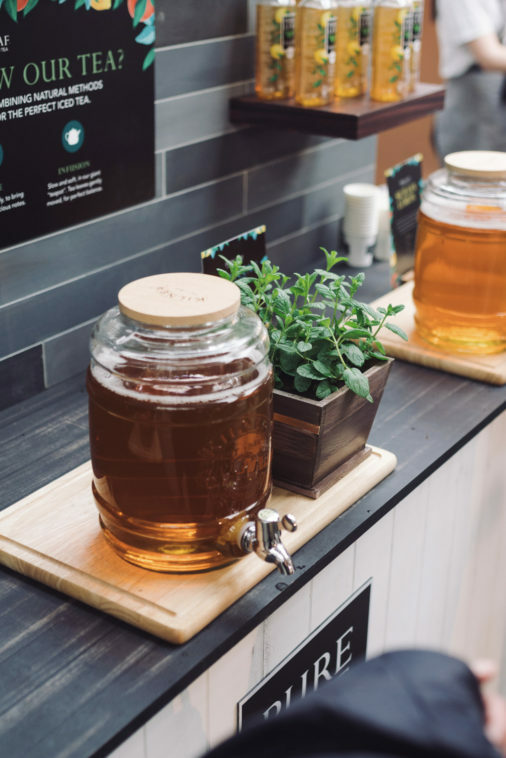 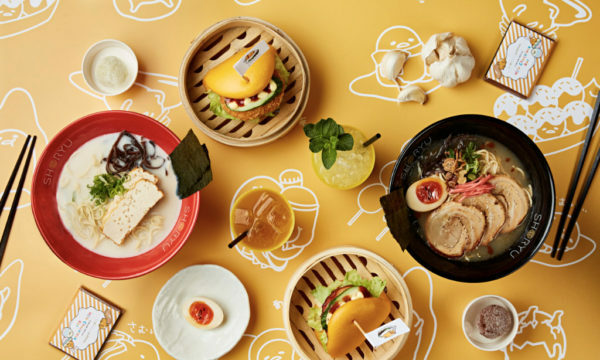 If interested in exploring the social and political aspects of the bean’s consumption, visitors can attend a number of talks with topics ranging from plastic use and sustainable packaging to drinking coffee mindfully. 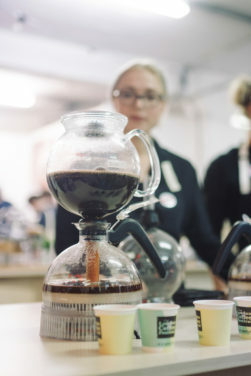 Of course, even when going in with a specific purpose, the festival is bound to present something new and unexpected. 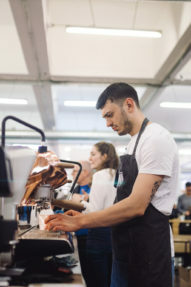 The four-day event kicks off on a Thursday, with the first two days dedicated to people working in the industry. 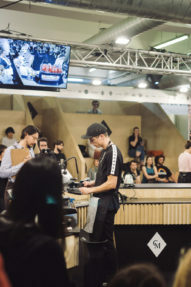 It’s interesting to look at the themes addressed at the lectures and workshops on these days as they reveal the ideas and concerns within the field, as well as where the industry may be headed. 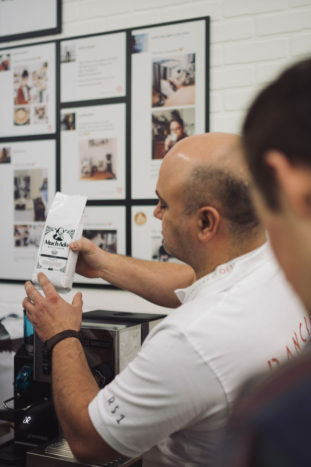 One of the issues touched upon at the panel discussions series this year is, inevitably, Brexit and its effect on the coffee market. 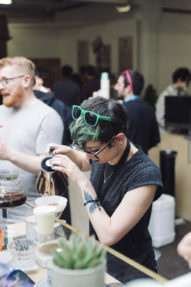 Another talk explores the opportunities and challenges encountered by women working in coffee, while other presentations relate to the barista experience, going from job opportunities to topics such as coffee temperature and milk options. 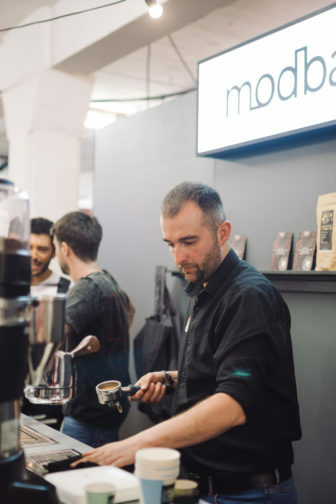 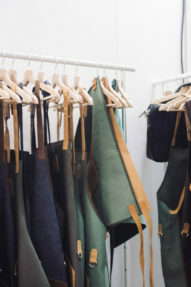 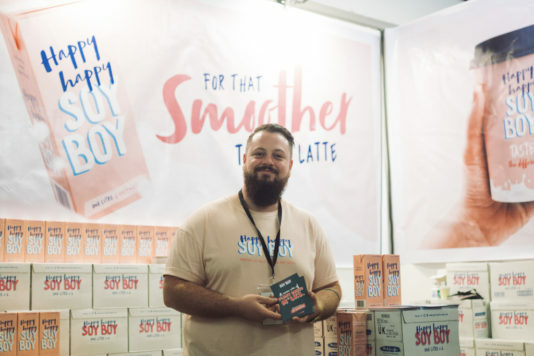 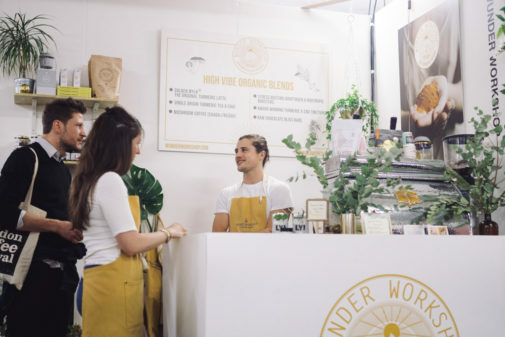 The weekend activities are consumer focussed, with countless stands presenting their products and projects, and an array of workshops for a hands-on experience. 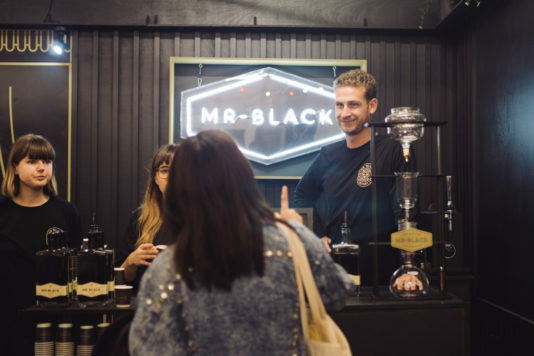 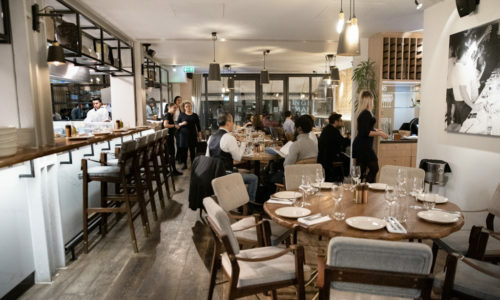 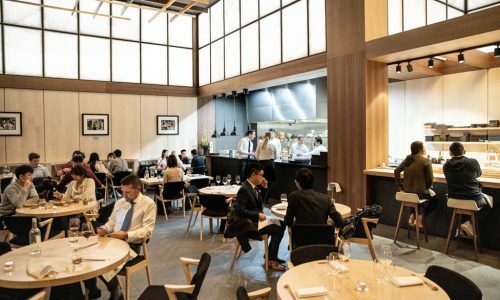 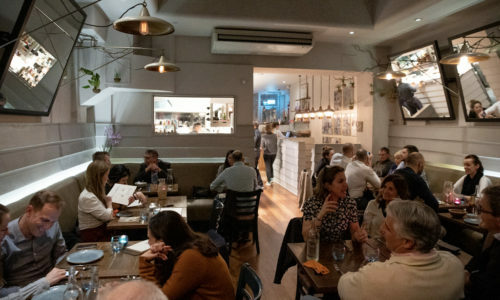 It’s true that only one drink is protagonist, but The Tasting Room offers insights into the peripheral worlds of wine, hot chocolate, beer and even water. 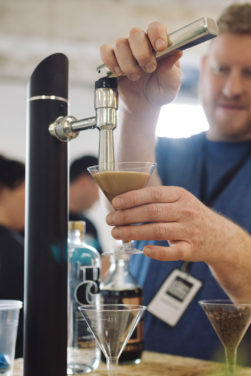 There is a big focus on coffee cocktails this year, with many stands presenting original boozy concoctions and plenty of espresso martini and negroni variations. 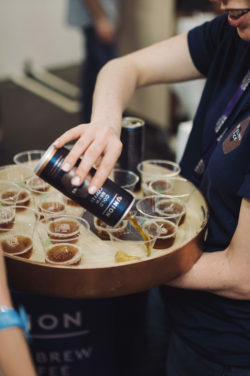 It’s a wonderful opportunity, in fact, to try out alcoholic mixes featuring high-quality coffee. 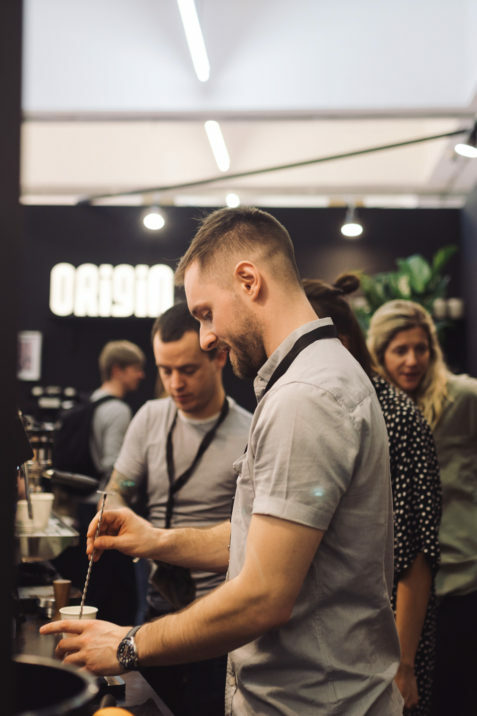 Experiences include a mixologists workshop at the Sensory Bar guiding visitors through the art of combining everyone’s favourite stimulant with different spirits; the guys from Chapter 72 demonstrating how to replicate some of their coffee cocktails at home; or the chance to try the award-winning drink by the Coffee in Good Spirits world champion Dan Fellows at the Origin Coffee Roasters stand. 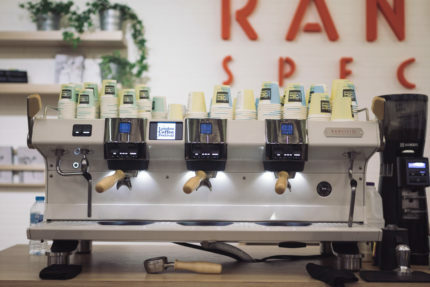 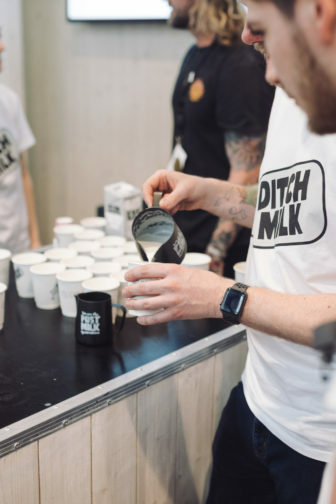 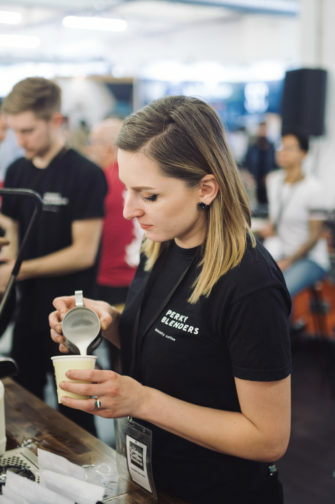 There is also room, as always, for the performance side of coffee making, with a latte art area showcasing impressive milk designs all day long, and the Coffee Masters competition unfolding on the main stage, which sees contenders challenge each other across eight disciplines. 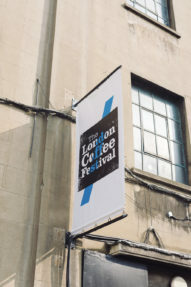 This is the ninth edition of the festival and it seems to be improving through years of trial and error. 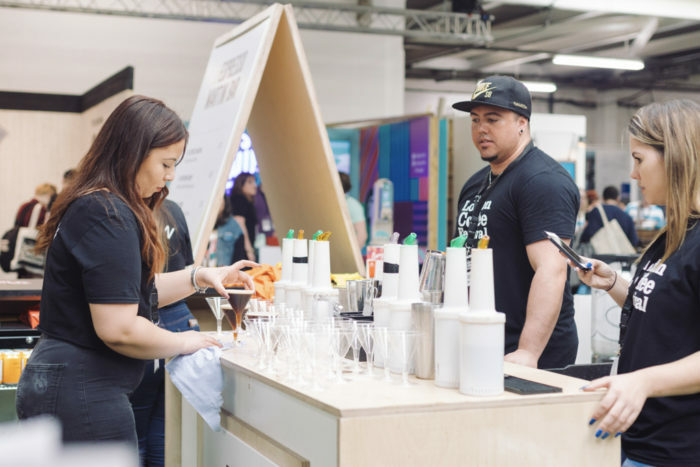 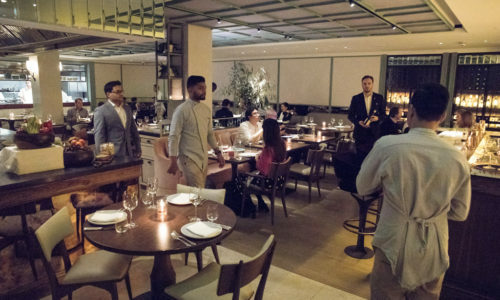 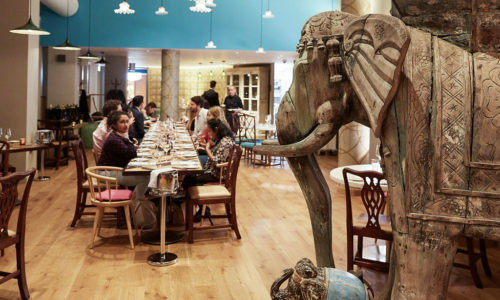 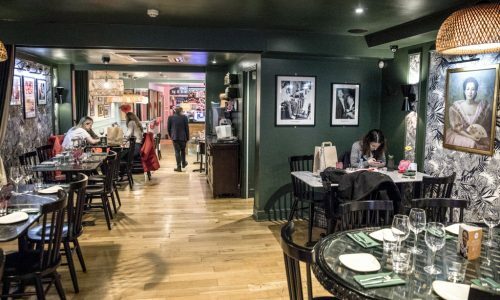 While it can still be a challenge to navigate it smoothly, the event does present opportunities to learn something new, have fun and enjoy some delicious drinks. 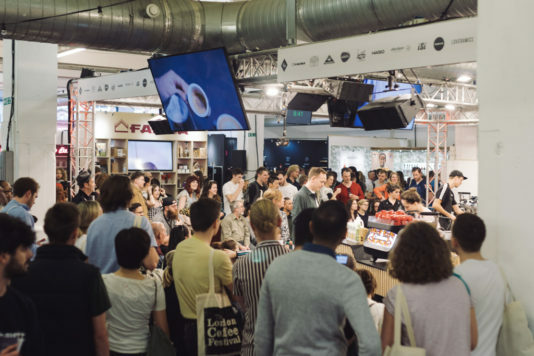 It is still the most exciting coffee event of the year, and certainly the biggest. 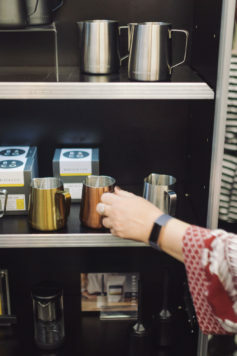 A little research and pre-planning can make all the difference. 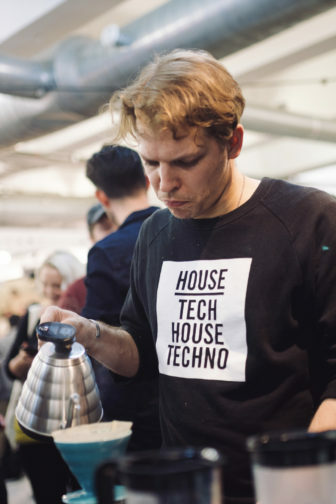 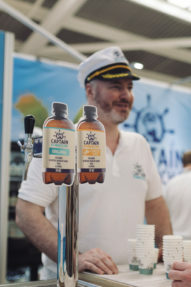 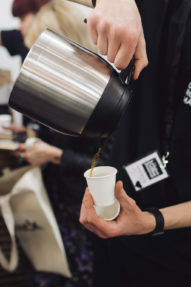 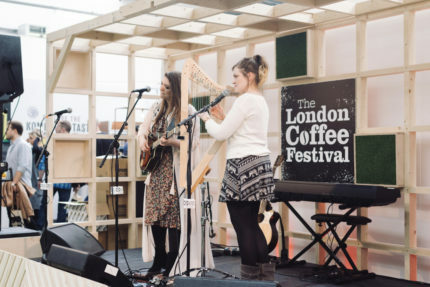 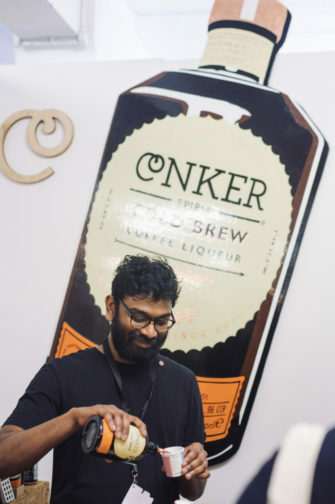 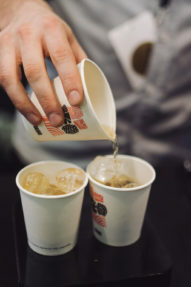 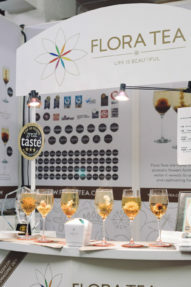 The London Coffee Festival is at the Old Truman Brewery from 28th to 31st March 2019. 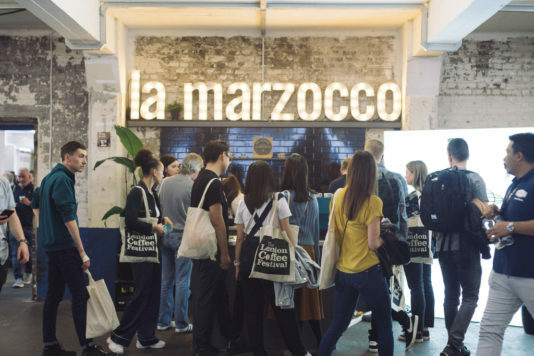 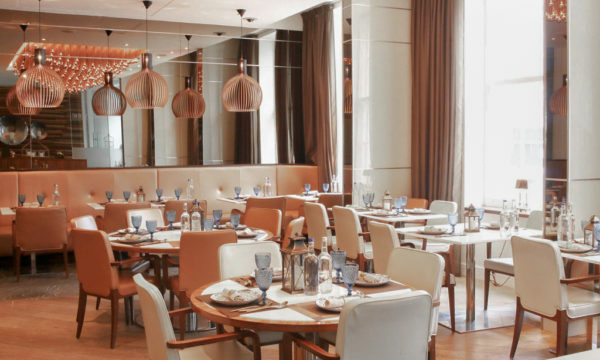 For further information or to book visit here.